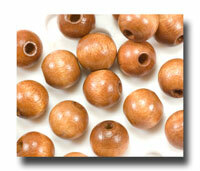 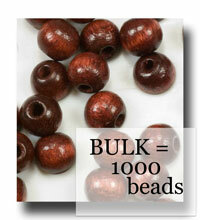 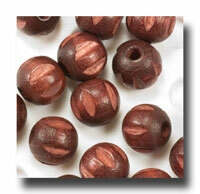 Round wooden beads. 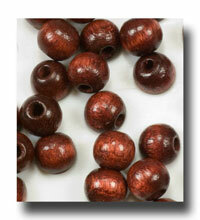 Some smooth others with a a little detail and all are light weight and wonderful on string or metal eye pins. 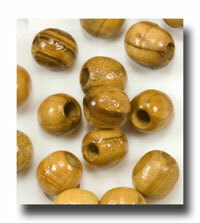 The all time favorite rosary bead! 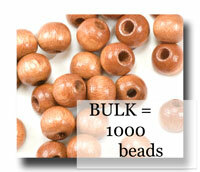 Please click on each item for additional details such as package sizes and pictures. 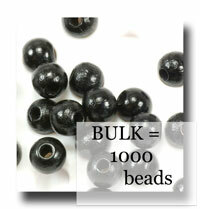 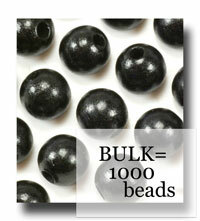 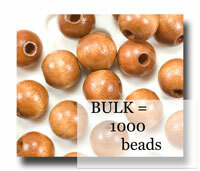 Each will also note the size of the beads. 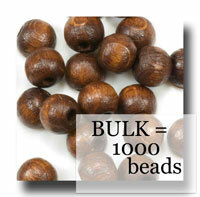 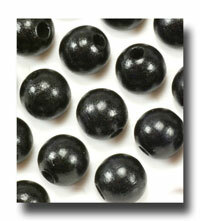 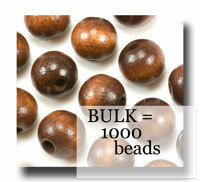 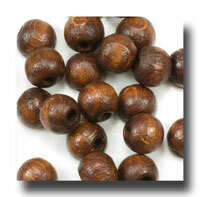 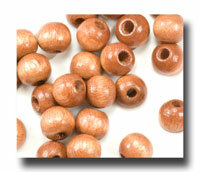 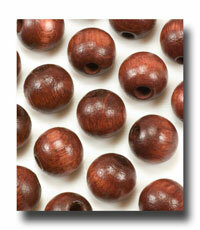 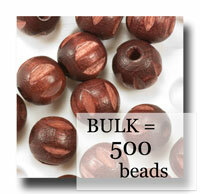 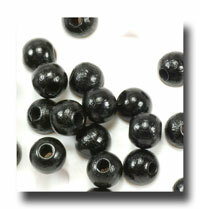 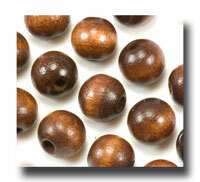 Hole/opening size is generally 2mm and therefore are known as small hole wooden beads.